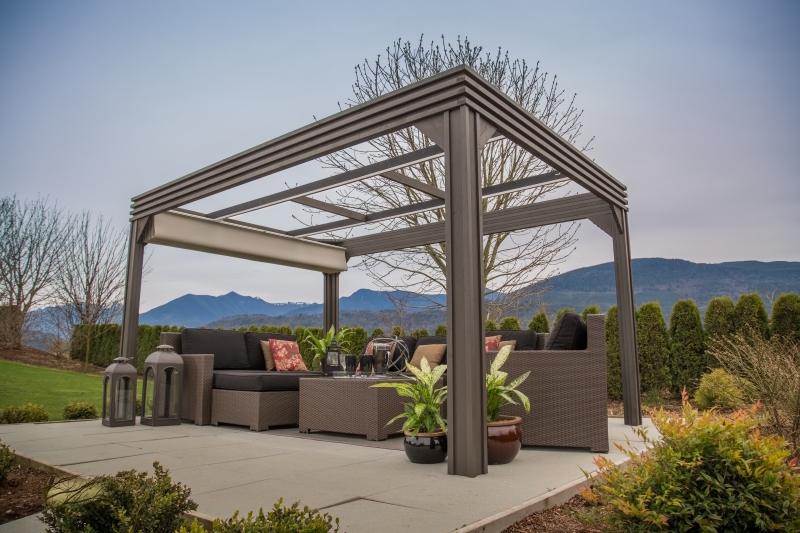 This is the year you commit to great times with your friends and family in your backyard with the beautiful Valencia Pergola. Choose your level of comfort with the Sliding Sun Shade, which opens to protect you from the sun’s rays in a matter of seconds. 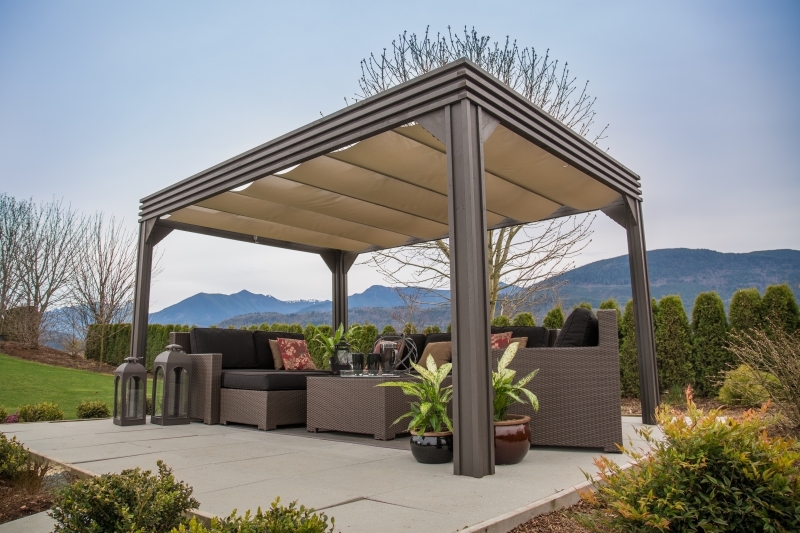 The modern design of the Valencia sets your outdoor space apart from the rest.